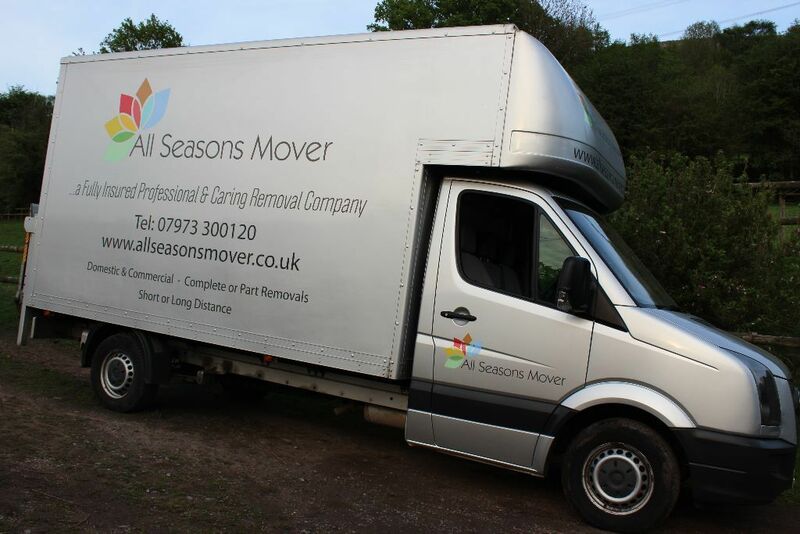 All Seasons Mover is an Abergavenny and Hereford based professional and reliable removals company, offering a wide range of affordable removal services and storage solutions, whether you are moving home or office. 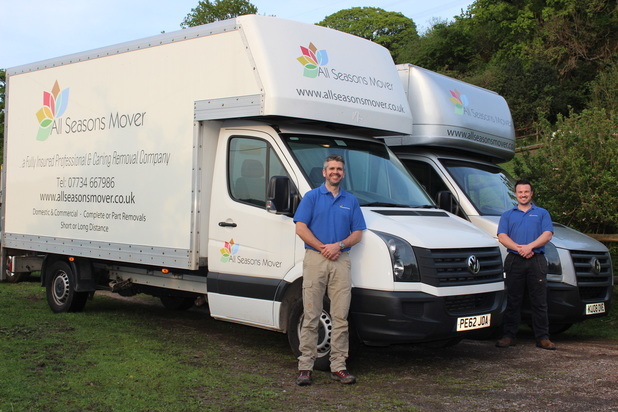 We pride ourselves in offering and providing a quality personal service – undertaking all of your moving needs ourselves and providing you with a safe, secure and stress free service. We are fully insured with Goods in Transit and Public Liability Insurance. Removal services are primarily located in Abergavenny and Hereford and cover all surrounding areas such as Leominster, Ledbury, Ludlow, Ross on Wye, Kington, Brecon, Bromyard, Weobley, Malvern, Abergavenny, Gilwern, Raglan, Monmouth, Cwmbran, Newport, Hay on Wye – we also undertake removals throughout the UK and abroad. For an easy, no-obligation and hassle free quote, please fill out the below form and we will get back to you as soon as possible. Alternatively, if you would like to call us about a possible job, you can call us anytime. If we are unable to take your call please leave a message. We aim to answer all messages within 1 business day.